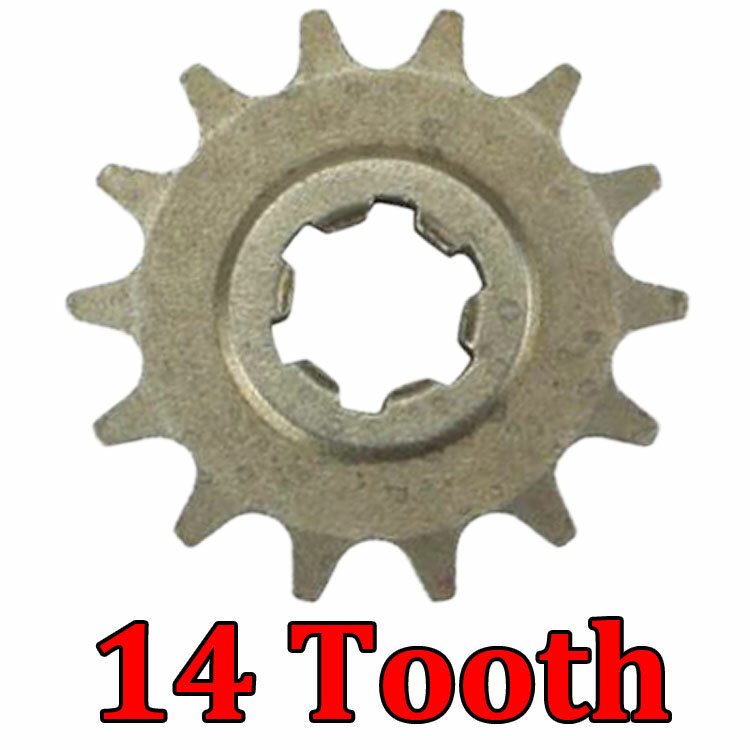 These front sprockets are used on the Chinese 43cc - 52cc engines. This type of engine is used primarily on 2-stroke gas scooters. 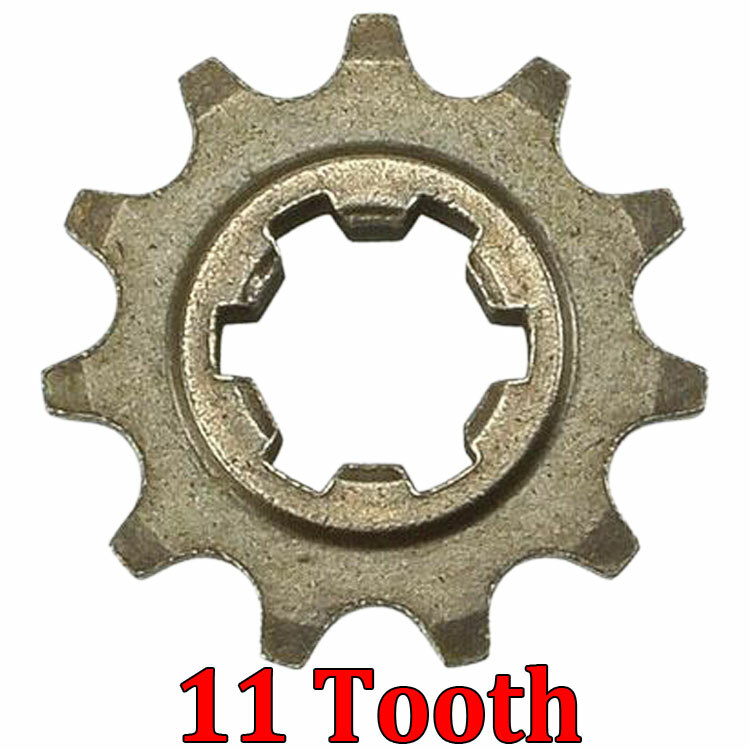 Also used on some pocket bikes and mini choppers. 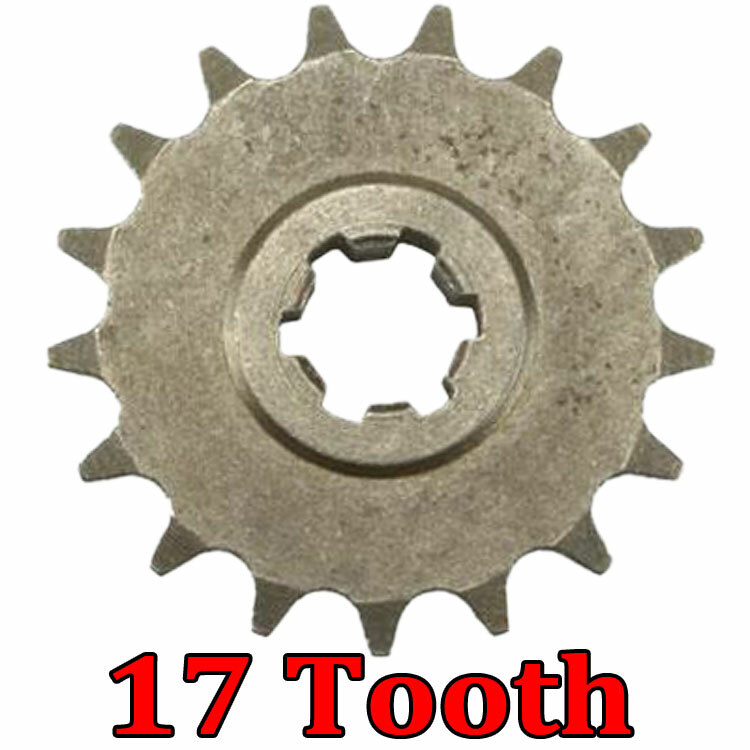 These sprockets are compatible with 8mm 05T chain only.